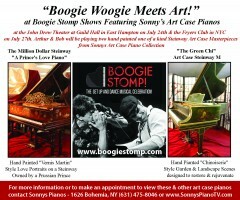 Bob Baldori plays harmonica and has the audience stomping their feet at the Boogie Stomp show in East Hampton. 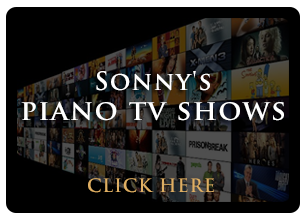 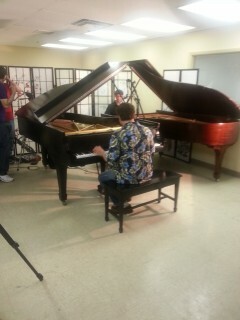 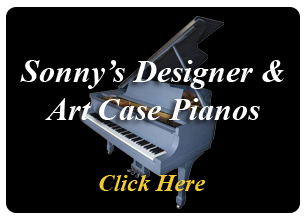 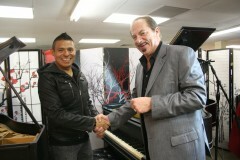 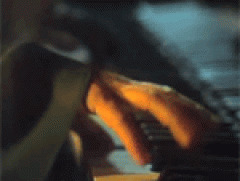 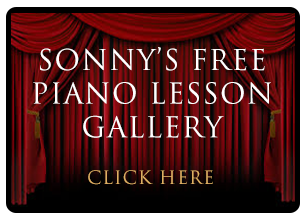 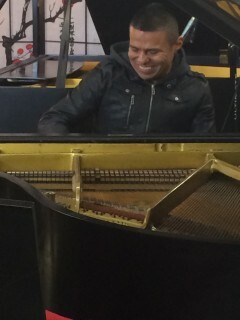 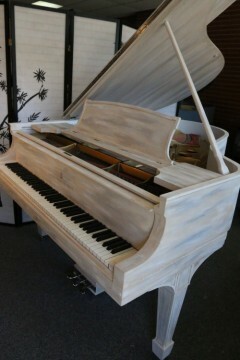 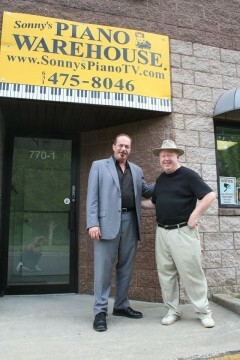 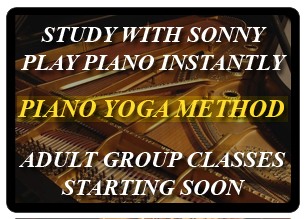 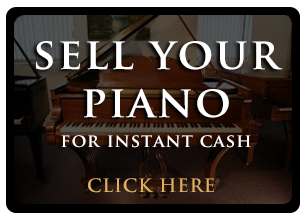 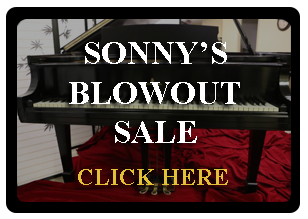 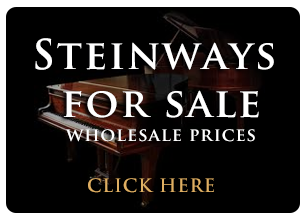 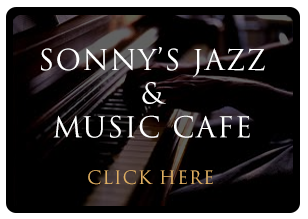 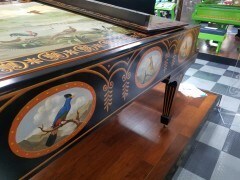 #86: Sonny improvises on his Sandstone Steinway and demonstrates his other designer line of Steinway Pianos. 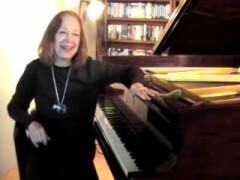 #74: Sandro Russo Plays Scriabin "Valse Opus 38"
#71: Sandro Russo Plays Liszt " Concert Paraphrase on Verdi's "Rigoletto"